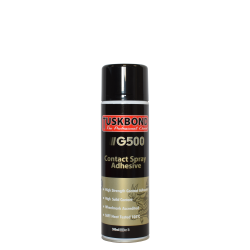 Tuskbond HGL100 is the choice when bonding high gloss decorative laminates, specifically designed to give a perfect pebble spray pattern.  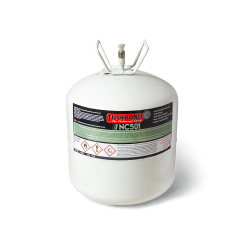 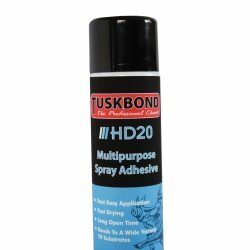 This is critical when bonding high gloss laminates to a variety of substrates including Plywood, Chipboard and MDF. 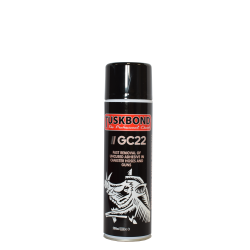 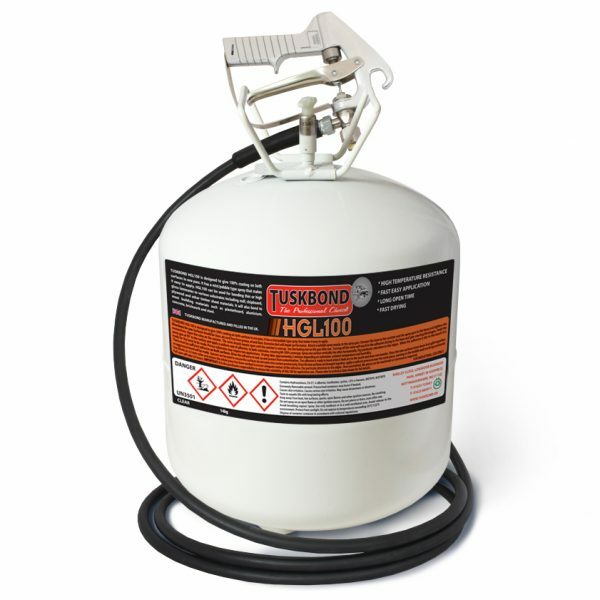 Tuskbond HGL100 provides instant grab and excellent high heat resistance, whilst achieving excellent bond strength.